Starting this next Friday, all distributors and financial advisers operating in Hong Kong will be required to disclose all non-quantifiable monetary benefits that they get from the product issuers for selling an investment product. The new legislation aimed at bringing more transparency to the industry further states that intermediaries are to disclose the maximum percentage of trailer fees receivable for a particular fund as per the distribution agreement with the product issuer. They are also expected to make at least a one-off disclosure on whether or not they are independent before or at the point-of-sale. The enhanced disclosures cover fee arrangements for the distribution of all investment products, including funds, bonds and structured products. The new rules applies to all fund distributors, including the private banks, according to Citywire Asia. The disclosure of independence or non-independence also affects all intermediaries, including private banks that distribute investment products to clients. 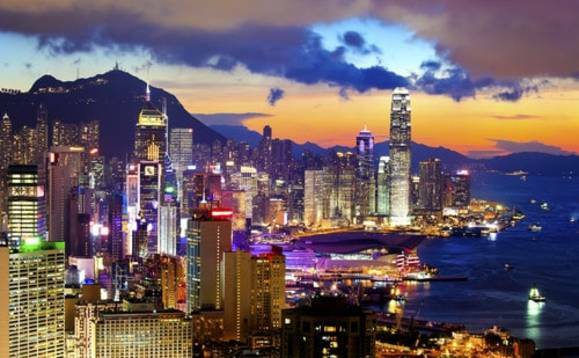 Hong Kong’s Securities and Futures Commission (SFC) has already given the industry a nine-month transition period to enhance their systems and conduct training since the amendments were revealed last November.